Medium: 1 print (poster) : woodcut, color. 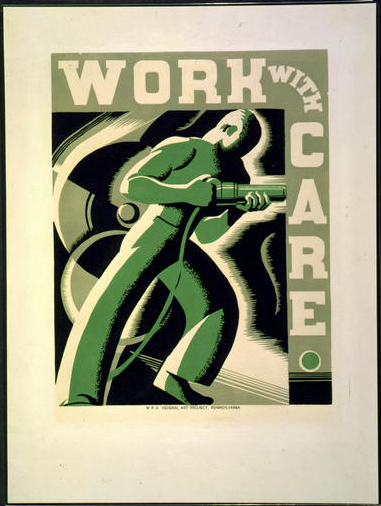 Summary: Poster promoting safety in the workplace, showing a man with riveter. Date stamped on verso: Mar 27 1937. 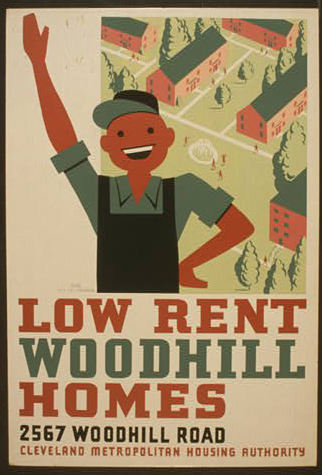 Summary: Poster for Cleveland Metropolitan Housing Authority promoting low income housing, showing a construction worker waving with houses in the background. Date stamped on verso: Nov 1 1940. Title: Milk - for warmth Energy food. 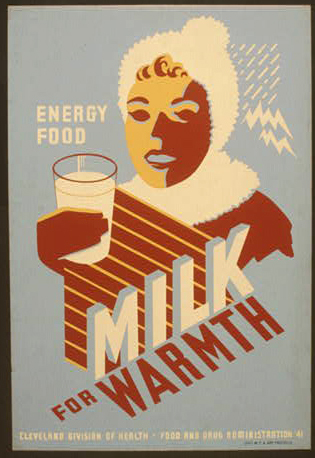 Summary: Poster for Cleveland Division of Health promoting milk, showing a woman wearing winter clothing holding a glass of milk. Date stamped on verso: Aug 2 1941. Title: Better housing The solution to infant mortality in the slums / / Benj. Sheer. 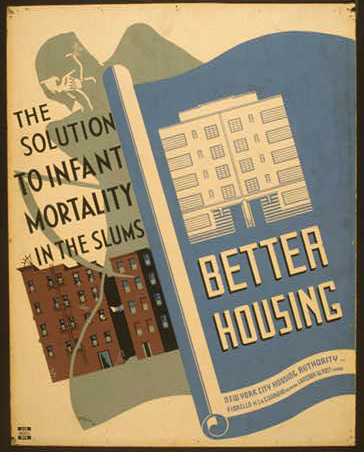 Summary: Poster promoting better housing as a solution for high rates of infant mortality in the slums, showing a blueprint of new housing next to existing tenement buildings over which stands the figure of Death. Date stamped on verso: Dec 18 1936. New York City Housing Authority - Fiorello H. La Guardia, Mayor - Langdon W. Post, Comm. 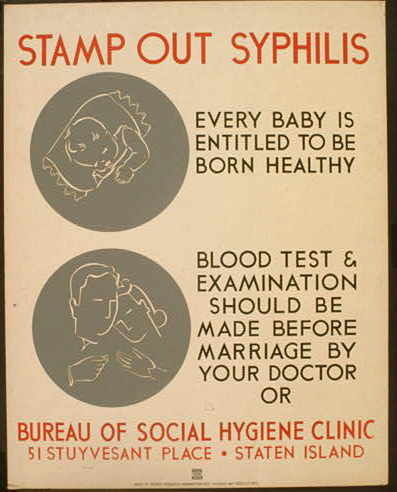 Title: Stamp out syphilis Every baby is entitled to be born healthy : Blood test & examination should be made before marriage by your doctor or Bureau of Social Hygiene Clinic, 51 Stuyvesant Place, Staten Island. Summary: Poster encouraging blood tests and examinations for couples prior to marriage. Date stamped on verso: Apr 9 1938. 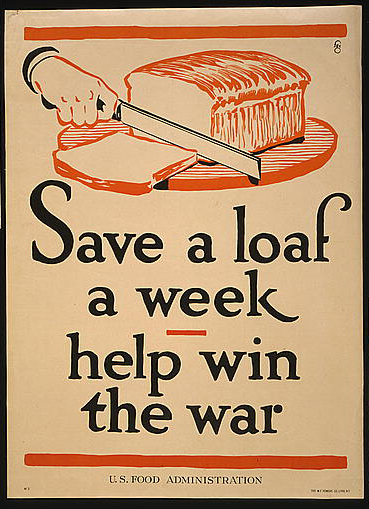 Date Created/Published: Ohio : Federal Art Project, 1940. 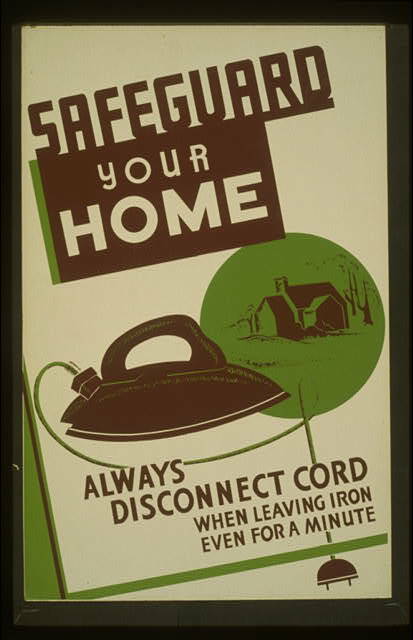 Summary: Poster promoting home safety. Date stamped on verso: Oct 14 1940. Poster design by Al Gladstone. 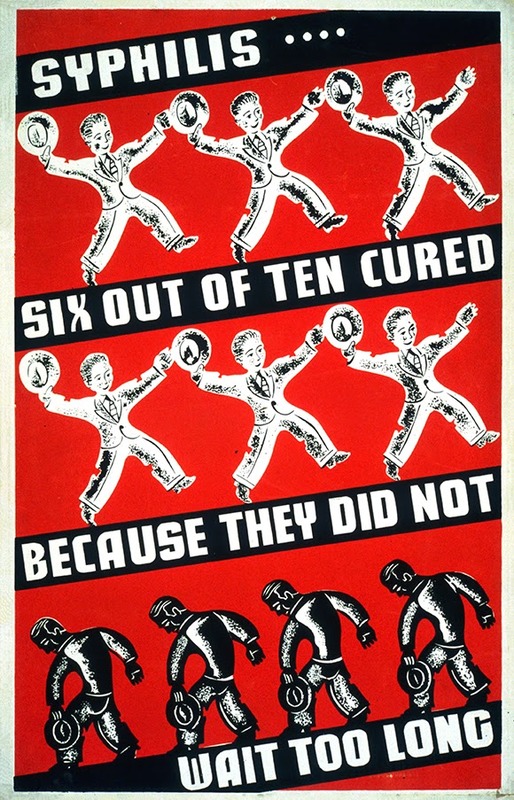 Summary: Poster promoting early treatment for syphilis, showing cured and sick men. Date stamped on verso: May 14 1941. 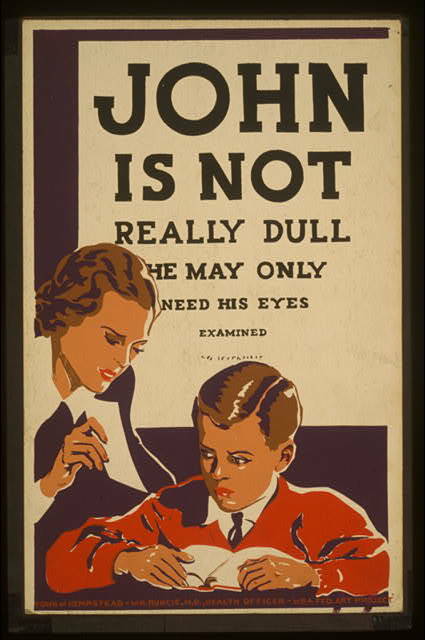 Summary: Poster recommending eye examinations for children having difficulty learning, showing a woman holding an eye chart(?) in front of a boy reading a book. Date stamped on verso: Dec 1 1937. Sponsored by Town of Hempstead, W.H. Runcie, M.D., Health Officer. 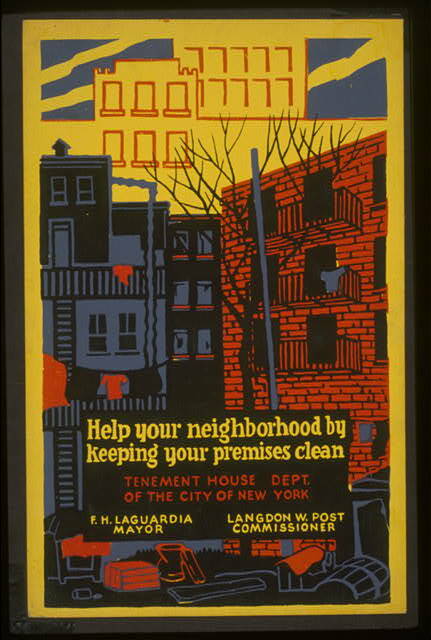 Title: Help your neighborhood by keeping your premises clean Tenement House Dept. of the City of New York : F.H. La Guardia, Mayor : Langdon W. Post, Commissioner. 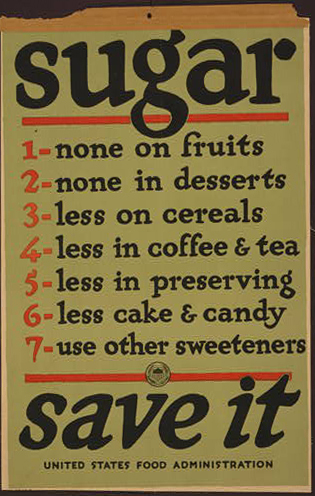 Summary: Poster promoting better living conditions by keeping tenement neighborhoods clean. Date stamped on verso: Apr 16 1937. 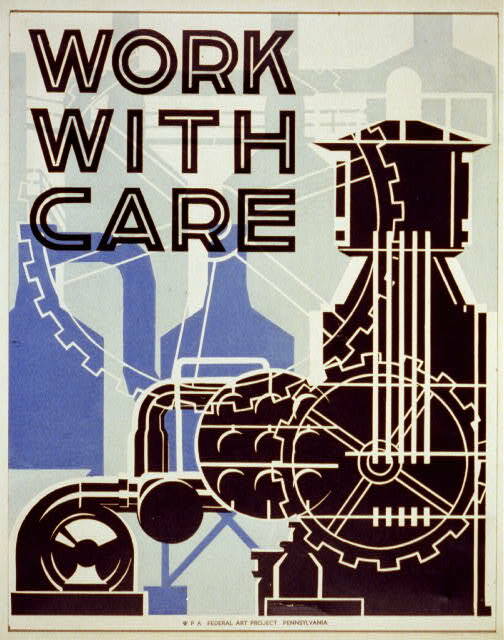 Summary: Poster encouraging safety in the workplace, showing machinery. 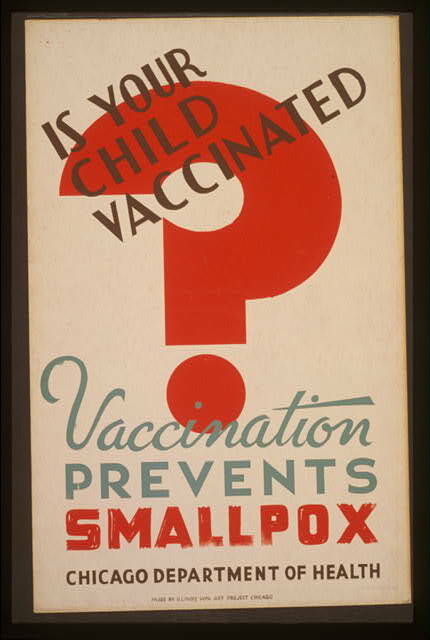 Title: Is your child vaccinated Vaccination prevents smallpox - Chicago Department of Health. 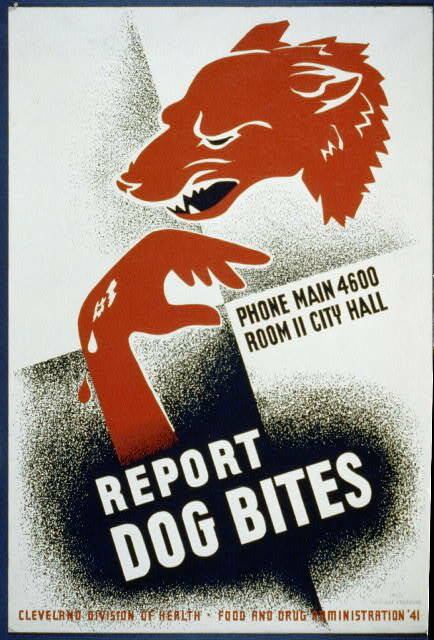 Summary: Poster for Chicago Department of Health showing large red question mark. Date stamped on verso: Mar 20 1941. Title: Outwitted by community sanitation Community sanitation planning keeps flies away from deadly disease germs... / / Buczak. 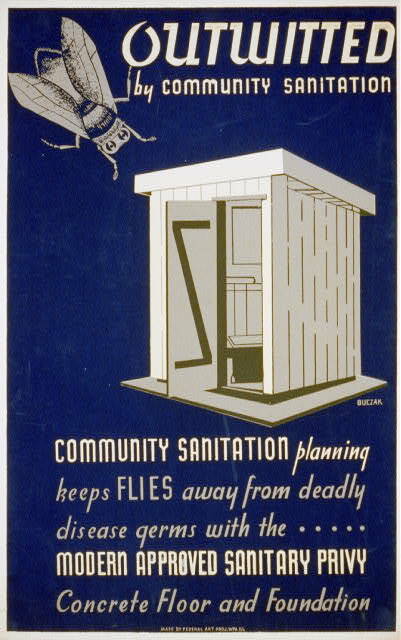 Summary: Poster promoting sanitary facilities showing a giant fly above an outhouse. 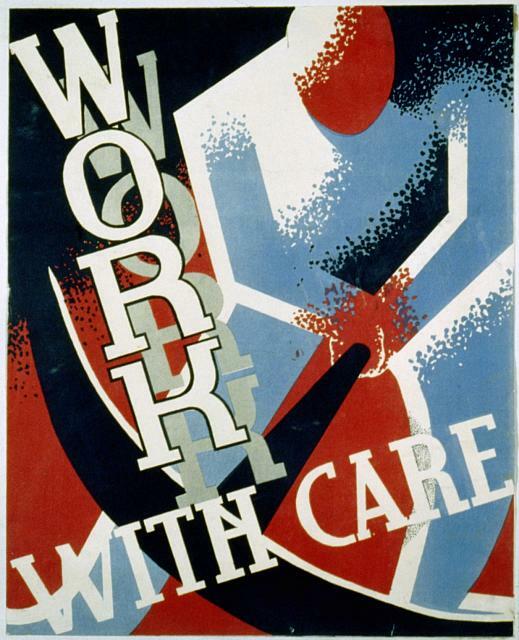 Date Created/Published: [Pennsylvania : Federal Art Project], 1936. Summary: Poster encouraging safety in the workplace. 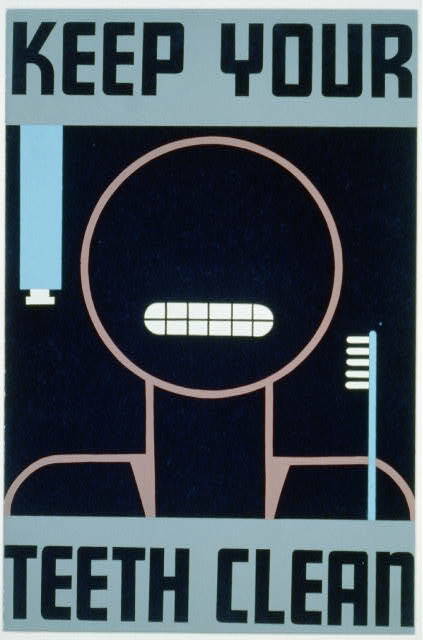 Summary: Poster promoting good oral hygiene, showing stylized face, toothbrush and toothpaste. Date stamped on verso: Sep 2 19.